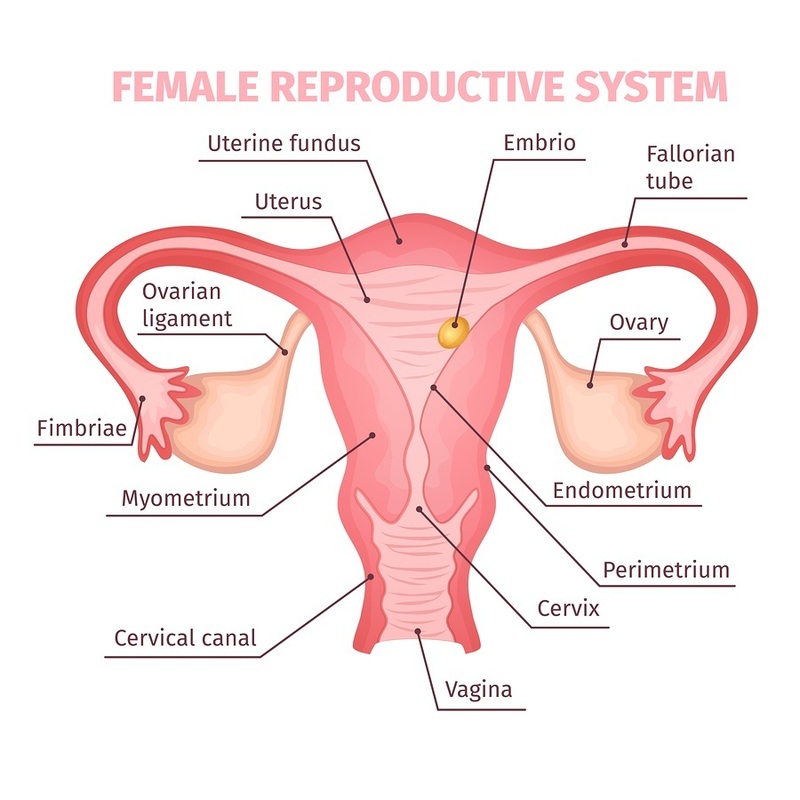 A recently published study (October 2017) challenges the accepted mainstream medical theory that ovarian cancer is developed in the ovaries. 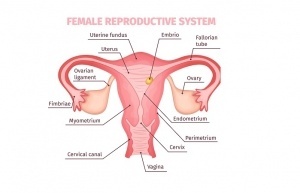 The study, “Molecular analysis of high-grade serous ovarian carcinoma with and without associated serous tubal intra-epithelial carcinoma ,” was conducted by medical researchers in 2016 at both the Sloan-Kettering Cancer Institute and Johns Hopkins. Women are often encouraged to have their ovaries removed during an existing pelvic operation to ensure protection against ovarian cancer. Dr. Robert J. Rowen, M.D. is questioning the need for such surgeries in light of this new study. Dr. Robert J. Rowen, M.D., is considered the “father of medical freedom” by many and an expert in ozone therapy. After leaving behind the confines of mainstream medicine in the 1980s, he went on to successfully use ozone therapy for treating cancer and other diseases. Dr. Rowen states on his Facebook page post , Ovarian Cancer not Ovarian after all, his own conviction that women should think twice before submitting to surgically removing ovaries as a prophylactic solution to ovarian cancer. There are several occasions where surgeries are necessary, no doubt. Personally, I had cataracts removed with lens inserted, one eye at a time, after it got to the point that my driving had become hazardous to everyone on the road. But when it comes to most diseases, there are many that are not only unnecessary, but create a disposition toward worse health and the need for constant medical attention with pharmaceutical drugs. As youngsters back in the day, many had their tonsils, along with adenoids, removed, simply to keep tonsillitis from recurring instead of pursuing a better diet and/using supplements, herbs, or homeopathic remedies to improve their health. This is one such example  of maintaining healthy tonsils, and there are several others. Often, mainstream medicine refuses other potential healing options. Surgeries are more profitable, after all. If there is an organ that has problems, cut it out, literally. The same is true for gall bladders that contain stones. The gall bladder is an essential part of bile creation and storage for the liver. Then there is the biopsy to determine if nodules detected in the thyroid gland are cancerous. This involves damaging the thyroid or even removing it completely with a thyroidectomy. Usually the nodules are not cancerous. The most outrageous cancer prevention surgeries have become popularized by high profile women in recent years. A few years ago there was a rash of highly publicized double mastectomies for healthy women who had the genes that purportedly indicate a potential susceptibility to breast cancer. These actions, that refuse to consider the many less invasive alternative healthier actions to prevent and even cure breast cancer, were upheld by a large segment of publicly expressed opinions as rational and courageous. The hubris of medical ignorance roared throughout mainstream media. Getting back to Dr. Rowen, he made it clear that these surgical prophylactic solutions are crazy and wondered, with some sarcasm, if the same attitude would carry over for testicular cancer. It is interesting that there is real genuine testicular cancer. Yet we don’t see doctors encouraging men to have their parts lopped off as they do for female parts (breasts included).